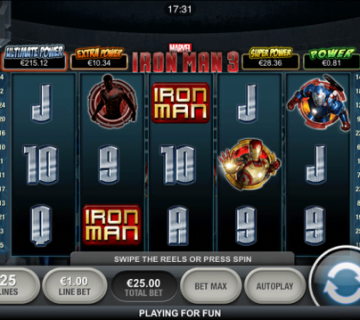 A major spinner in the industry since 2011, Microgaming’s Immortal Romance slot plunges you into a world of moody lighting, seductive sirens and bold heroes. From a stylistic perspective, Immortal Romance looks retro, especially compared to some modern slots, buts that’s always been the case. 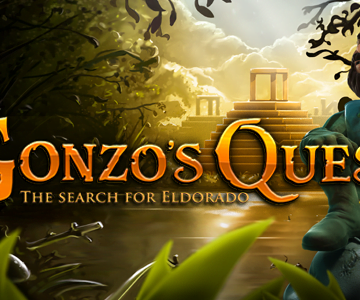 The decision to have classically styled symbols inside a highly detailed setting is part of this game’s charm. Indeed, when you consider the theme is old-school Dracula meets modern day Twilight saga, it’s easy to see why the designers have kept things simple and simple. 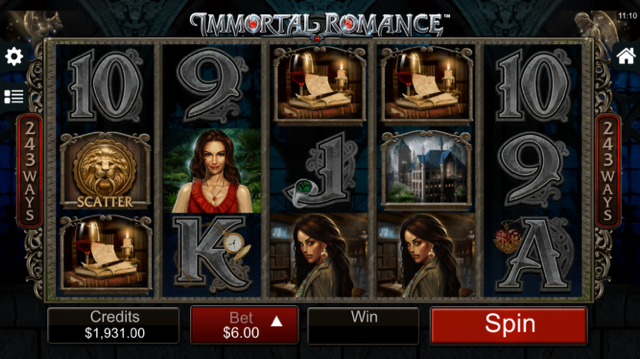 Beyond the Gothic vampire theme, Immortal Romance is a five-reel, 243 ways win online slot where coin sizes come in one of two sizes: 0.01 or 0.02. On top of adjusting the coin size, you can add as many as 10 bets to a single spin, which means it’s possible to take the overall stake to 300 coins if your bankroll is deep enough. 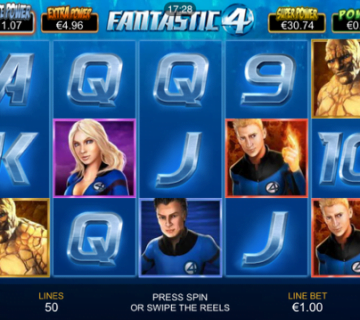 Being one of Microgaming’s flagship slots online means this game isn’t short of bonuses. Acting as supplements to main game prizes but just as lucrative in all instances, you can win in one of four ways when you enter the Immortal Romance Chamber of Spins. 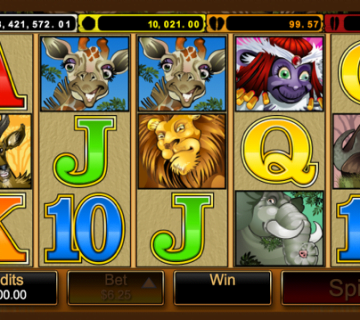 Amber Bonus: Available instantly, this bonus feature and will reward you with 10 free spins and a 5X multiplier. Troy Bonus: Available from the 5th time you trigger the bonus feature, Troy will give you 15 free bat-filled spins. 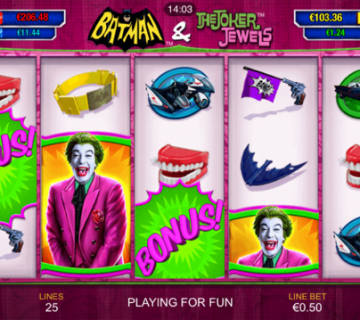 As you roll through you 15 free spins, bats can appear at random positions in a winning combination and turn random symbols into 2X and 3X multipliers. 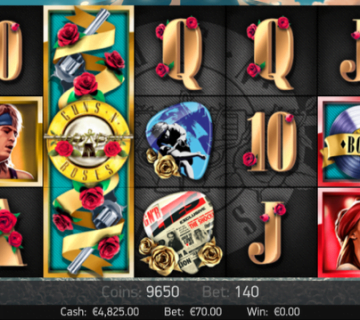 Michael Bonus: Available from the 10th trigger to you activate the bonus feature, this round will is all about 20 free spins and rolling reels. Basically, if you roll in a win during your free spins, the connected symbols will roll and change to other random symbols to help increase your prize. Moreover, you’ll get a 5X multiplier to boost your earnings. Sarah Bonus: Unlocked after the 15th bonus trigger, Sarah is on hand to give you 25 free spins with the wild vine enhancer. When the wild vine symbol appears on the 3rd reel during this round, it randomly transforms symbols into wilds to improve your chances of a winning combo. 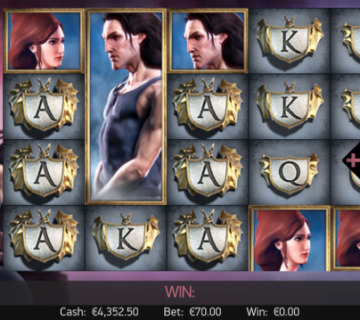 Enjoy 60,000 coin prizes and multiple bonuses when you start a love affair with Microgaming’s Immortal Romance slot.